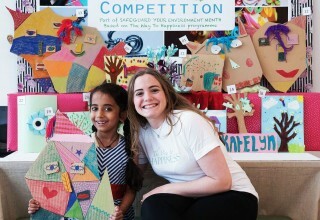 DUBLIN, May 30, 2018	(Newswire.com) - On Sunday, May 26, the fourth round of a Creative Art Competition took place at the Church of Scientology Dublin Community Centre along with a puppet show that demonstrated to the youngest ones the importance of safeguarding the environment. 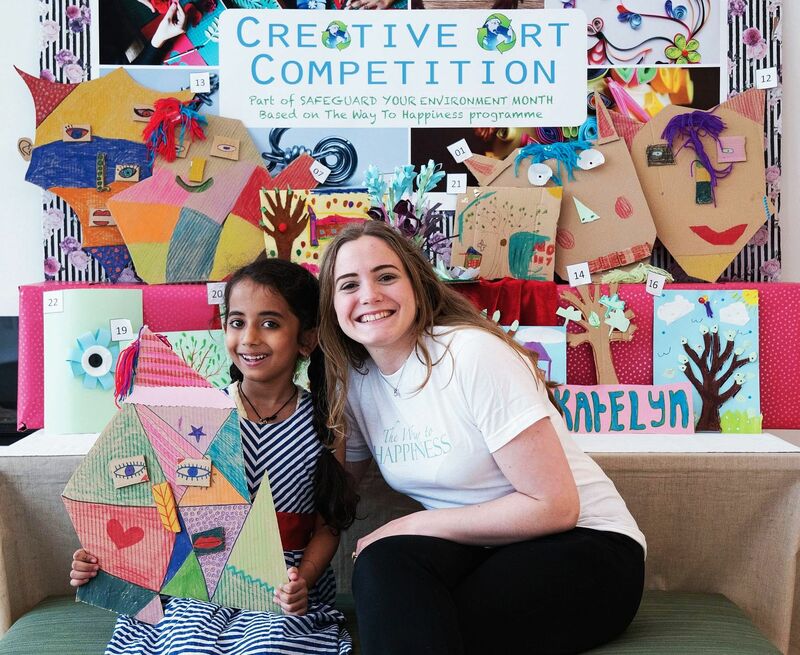 The competition raised awareness on environmental issues and waste reduction by encouraging children and adults to create artworks from reused or recycled materials. 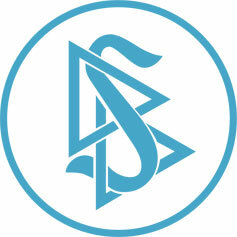 This is one of the initiatives organized by the Centre as part of its “Safeguard Your Environment” month in advance of World Environment Day June 5, based on a precept from the nonreligious moral code The Way to Happiness by humanitarian and Scientology founder L. Ron Hubbard. 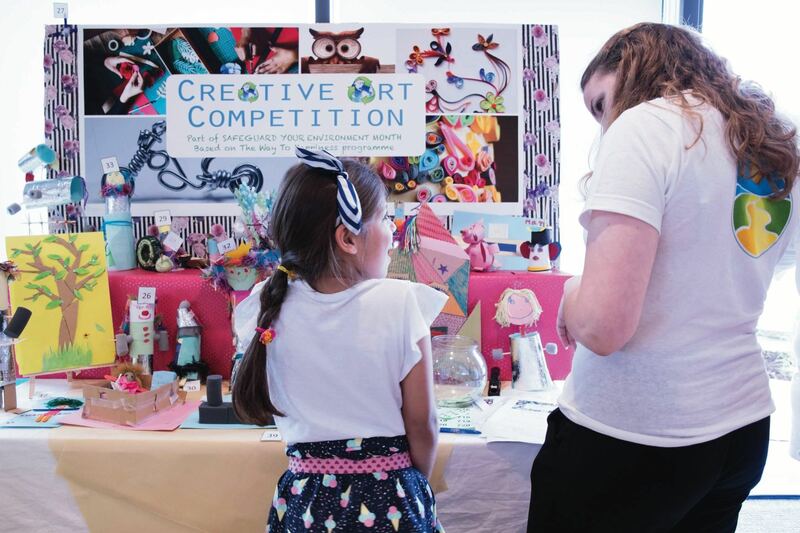 Over the past four Sundays, more than 40 competition entries have been received, and a final opportunity will be given to children of all ages to submit their artwork Sunday, June 3, by 3 p.m. From 4 p.m. on, a panel of judges comprised of local environmentalists will choose the best works and award prizes. 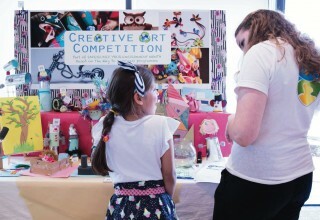 The artwork for the competition has been created from materials provided by ReCreate Ireland, a Ballymount-based social enterprise that helps local businesses reduce waste by collecting unwanted and surplus items and making them available for use in schools, colleges, special needs groups, community centers and to individuals for art, crafts, theatre and creative projects of all kinds. 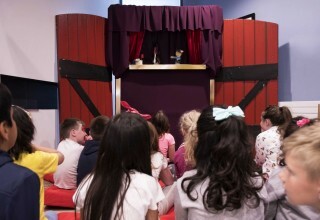 “I liked the puppet show a lot and I learned how important it is to take care of our streets and parks. 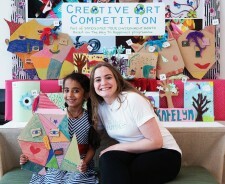 If we keep them clean, we will have a nicer place to live,” commented a 10-year-old after the show. Other activities that are taking place at the Centre for Safeguard Your Environment month include weekly cleanups in Jobstown, Firhouse and along the Dodder River. The Scientology Community Centre opened in October 2017 as a hub for local activities and events, in keeping with Scientology founder L. Ron Hubbard's intention that all Scientology organizations are to serve as a home for the entire community and a meeting ground for cooperative efforts. 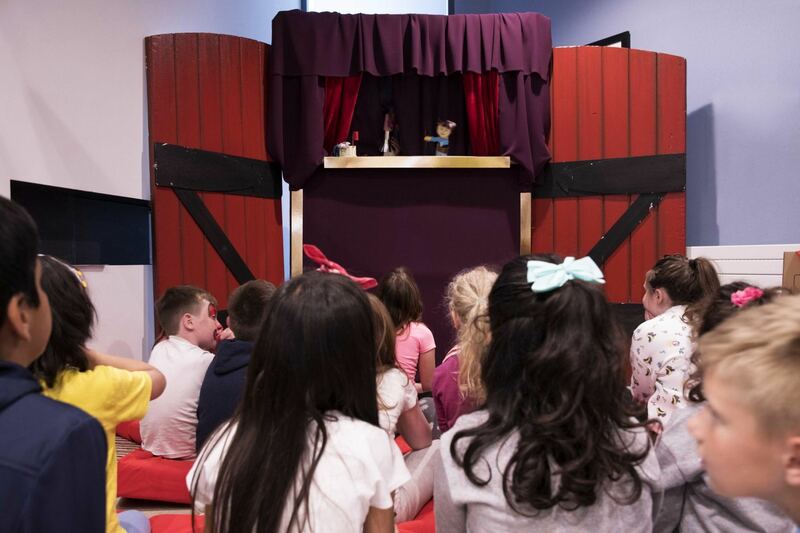 The Centre has welcomed over 16,000 guests and has hosted more than 100 events to date, including family fun days, musical and art events, benefit concerts in aid of local charities, dance competitions, talks on the subject of volunteering, drug abuse, human rights and more. The facility is made available for use as a priority to local charities, religious or nonprofit organizations and individuals who work to benefit the community.